Local Instruments, Inaya Day & Ralf Gum, Soul Purpose, Richard Earnshaw & Modified People, Dj Spen, Assurance and more. PART THREE OF THE LADY BUG MASTER MIX! SERIES,.. GOING SOULFUL AND DEEP,.. 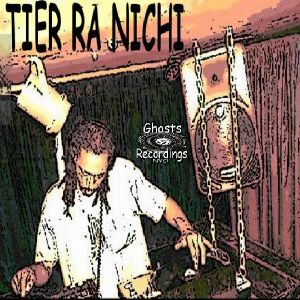 FEATURING TRACKS OFF THE UP COMING LP FROM TIER RA NICHI,... HEY YO!,. ENJOY!,.. PLAY IT LOUD,..